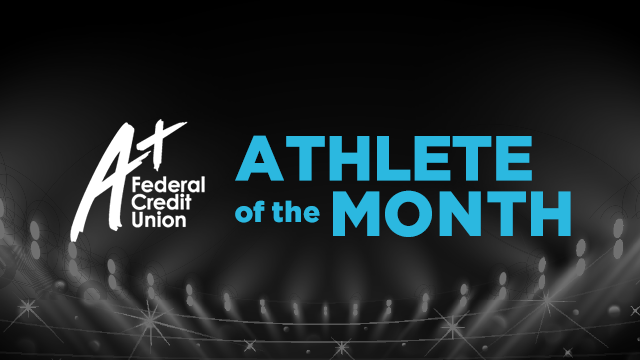 Today is the last day to vote for the A+ Federal Credit Union September Athlete of the Month. Cast your vote before voting closes at midnight. As a sophomore Eliana is one of the top runners on the team, and one of the best long distance runners the school has had. Her hard work also carries over into the classroom. Eliana’s capability as a leader cannot be overlooked; her charisma and personality makes her a great young leader on the team and is the reason she is a young captain of the varsity cross country team. Eliana has placed top 10 in 4 of 5 past races, including, winning the Pflugerville Invitational and running one of the fastest times in school history. Anthony has been the school’s top distance runner the past two years. 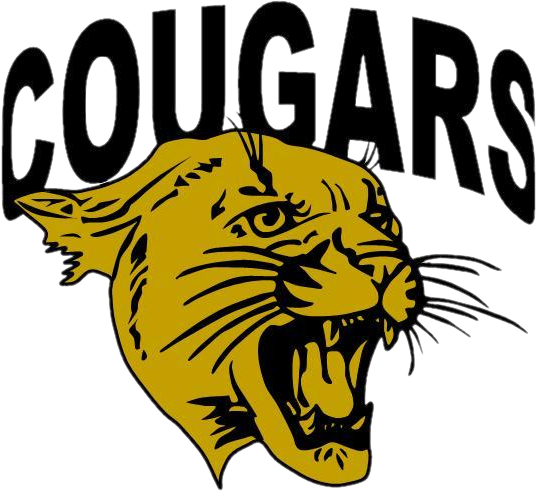 He holds two school records, 4:22 in the 1 mile and 1:55 in the 800m, as well as holding some of the fastest times in Cross Country and the two mile. Last year Anthony was nominated to be the team captain for the cross country team, MVP of the cross country and track teams, placed 2nd at the district track meet, leading the team to a 2nd places finish, and won gold medals in the 800m, 1600m and 3200m races at the district track meet score 30 points, helping the team place 3rd overall. Anthony has a unique personality, but his dedication to running and his team is unquestionable. He loves his team and treats them life family and brings everyone together. He is a leader and voice when needed and I know that I can rely on him when the time is right. Abbe is one of the top volleyball players in our playing district and central Texas area. Senior setter/right side hitter for the Lady Lions. Abbe is currently averaging 3.7 assists per set and has a total of 445 kills on the year. She also has 160 aces total this season. Abbe is verbally committed to play volleyball next year at Eastfield College. Lila is the current captain of the Ann Richards School for Young Women Leaders Varsity Swim Team. She has been a member of the team for three years and her enthusiasm and love of swimming has been contagious to all other members of the team. With her encouragement, our team has grown from 8 swimmers two years ago, to 24 swimmers this season. Lila is the first in the pool and the last out of the pool and she runs parts of practice each week to create team-bonding opportunities. She is a fantastic and dedicated swimmer that our program would be the same without. Senior Libero for the rebels, Kayla is averaging 11 digs per match so far thus year. Kayla is also verbally committed to play volleyball next year at Texas State. 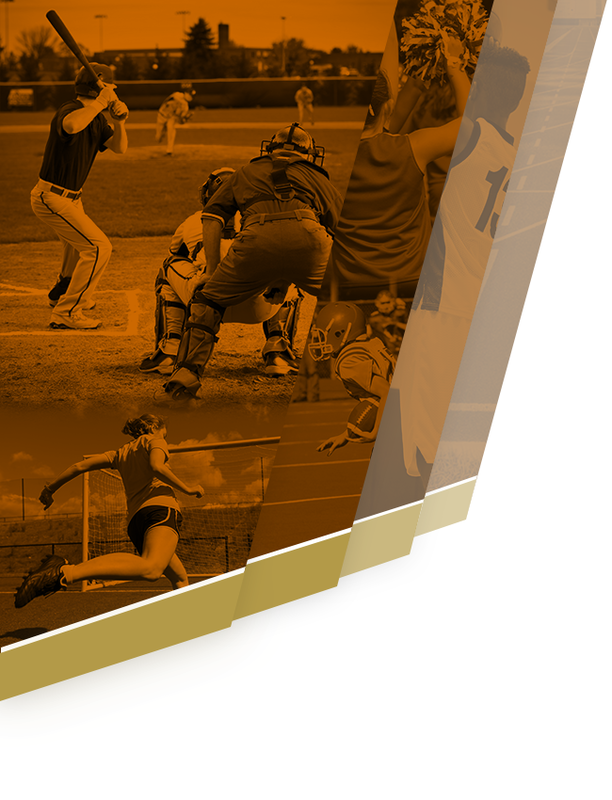 Do you know an athlete that should be nominated for October’s contest? 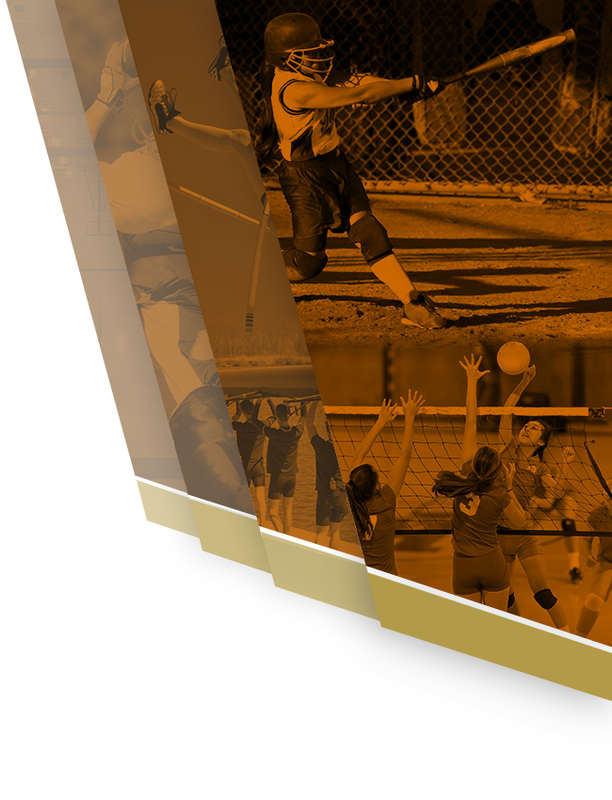 Click our nominate link below to nominate your athlete.